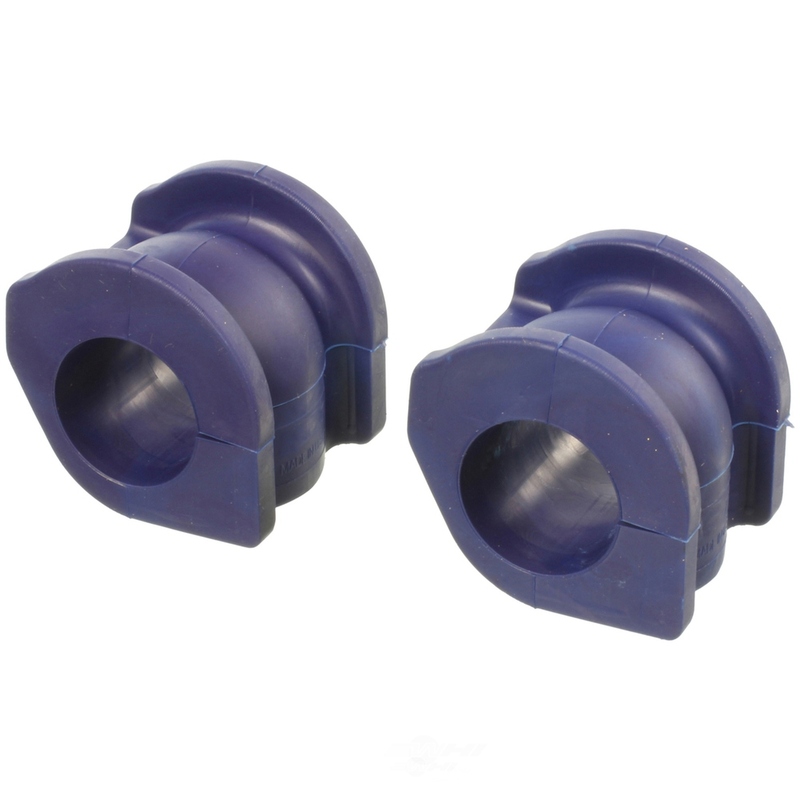 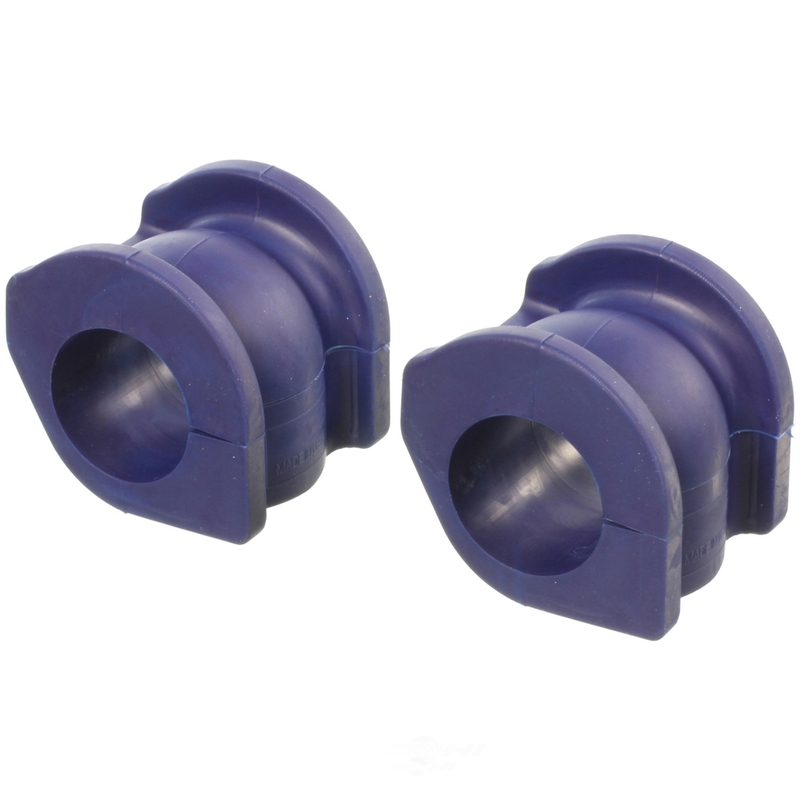 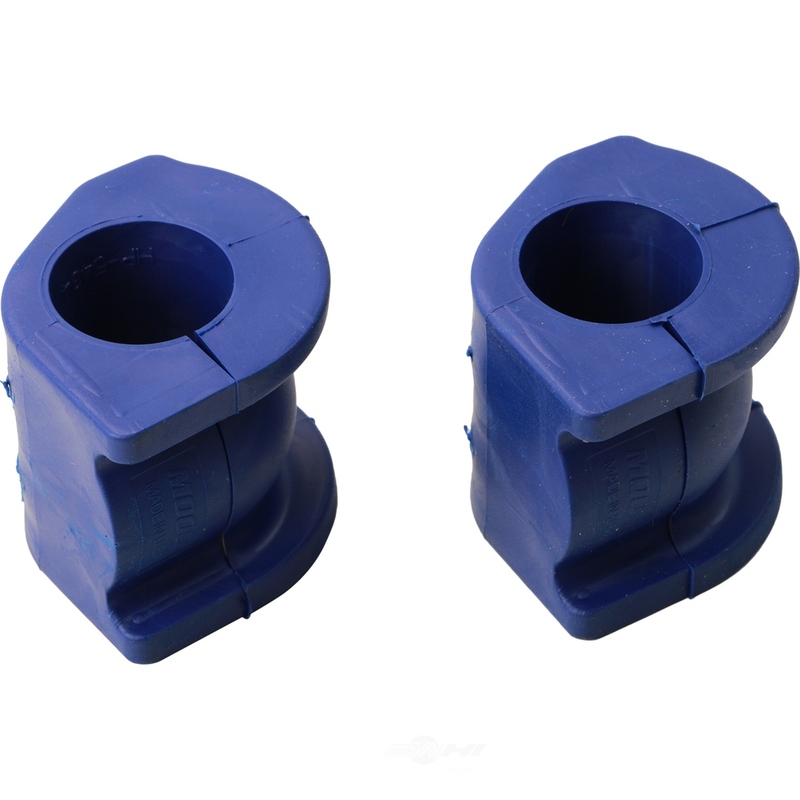 The MOOG Leaf Spring Shackle Bushing contains no remanufactured components, and is designed to operate in either city or highway driving. 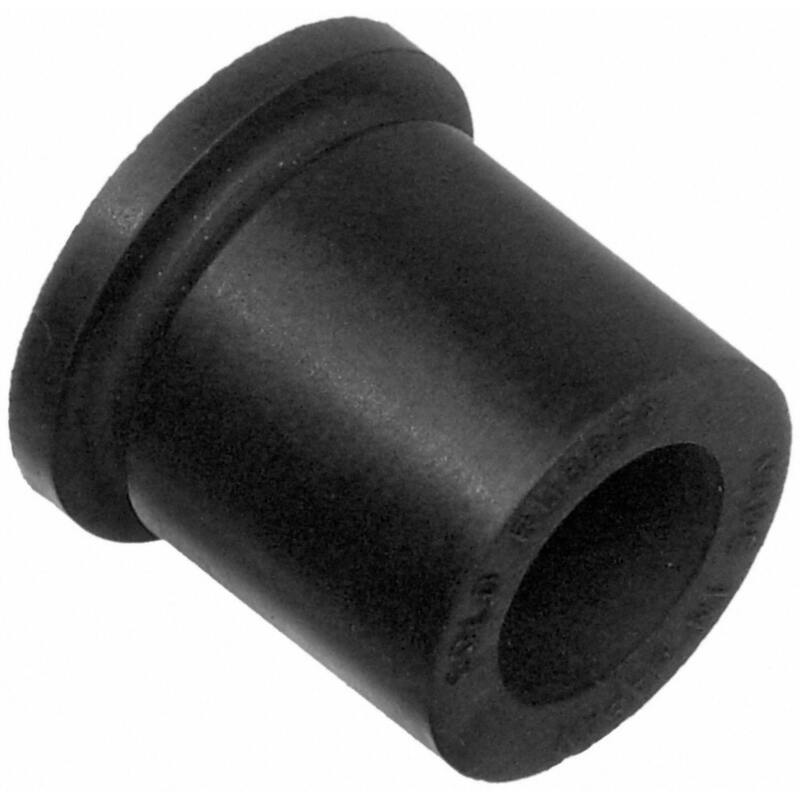 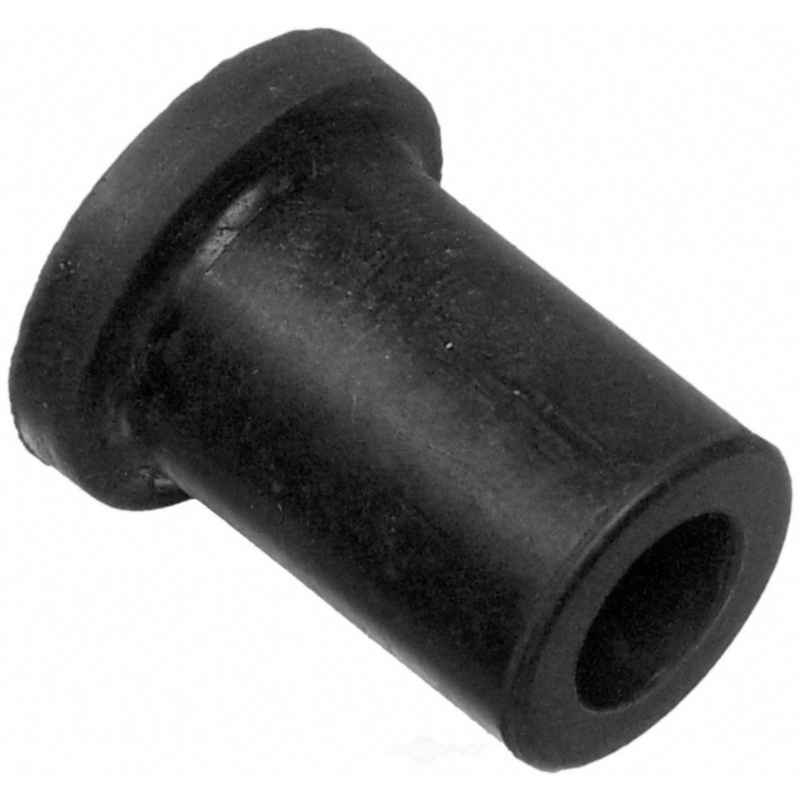 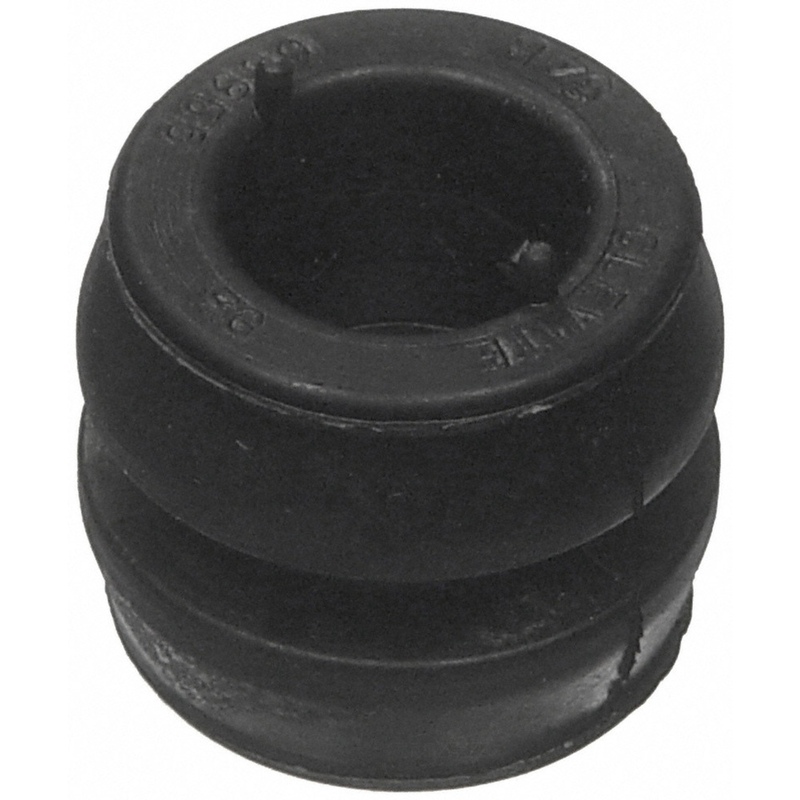 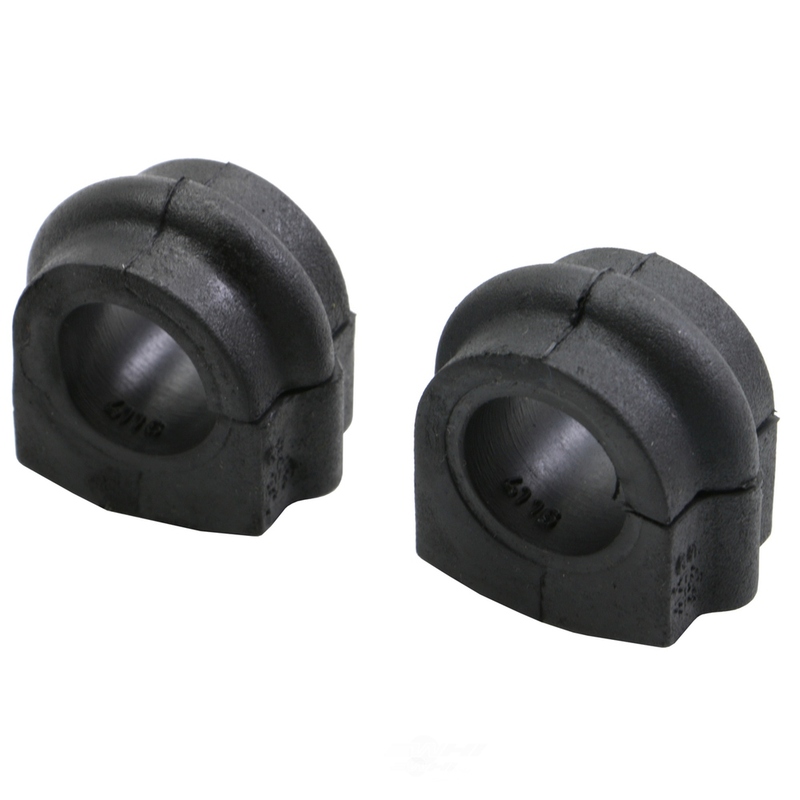 The MOOG Suspension Control Arm Bushing contains no remanufactured components, and is designed to operate in either city or highway driving. 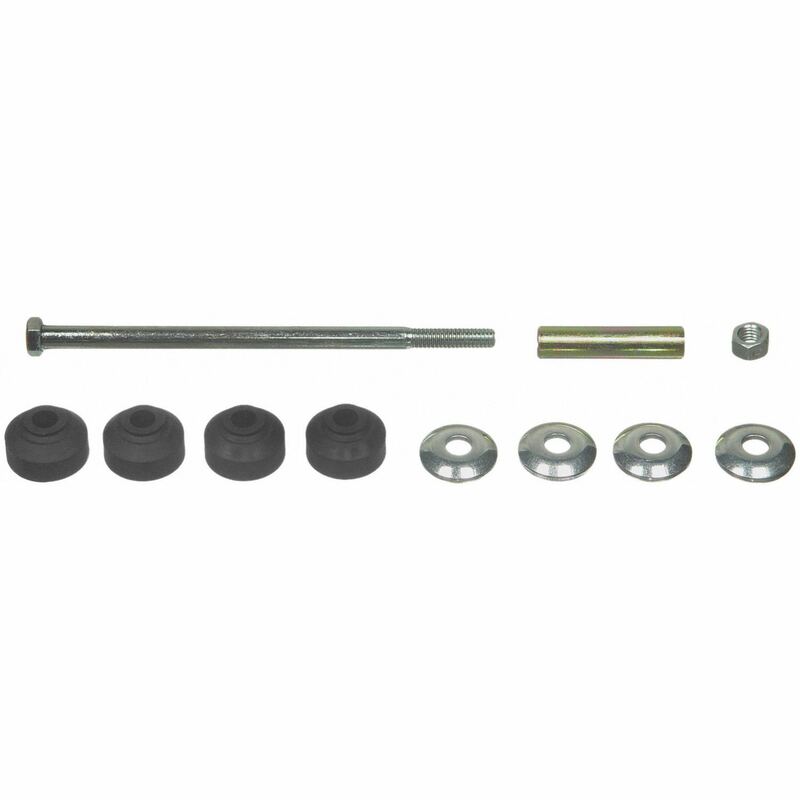 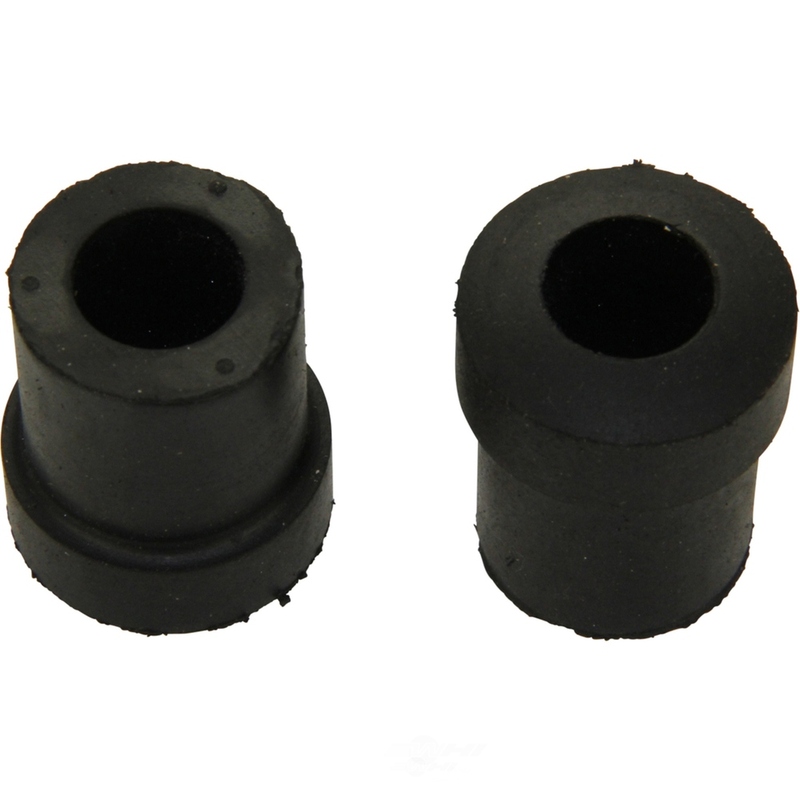 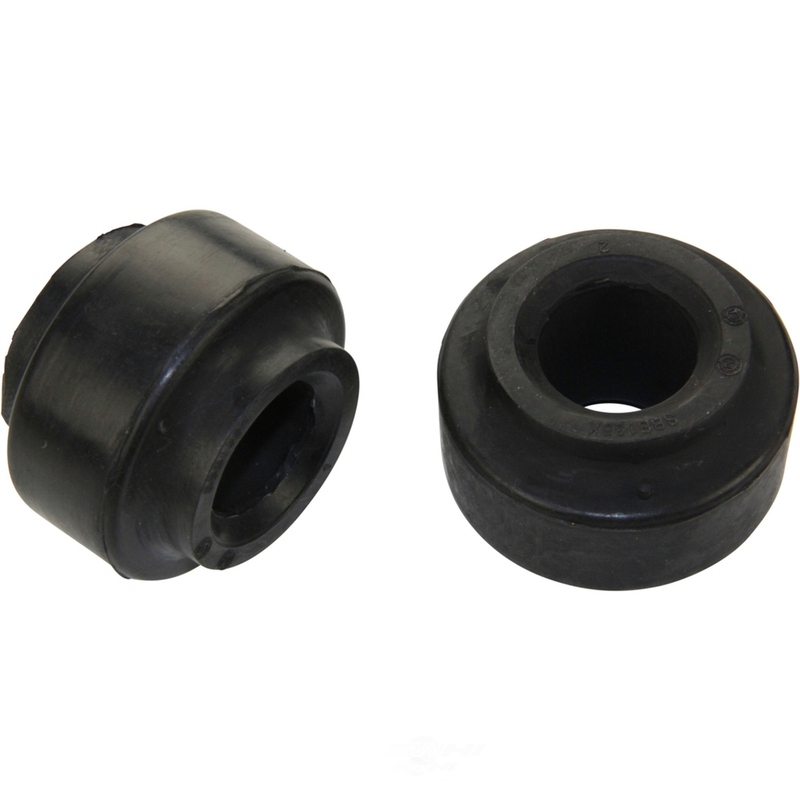 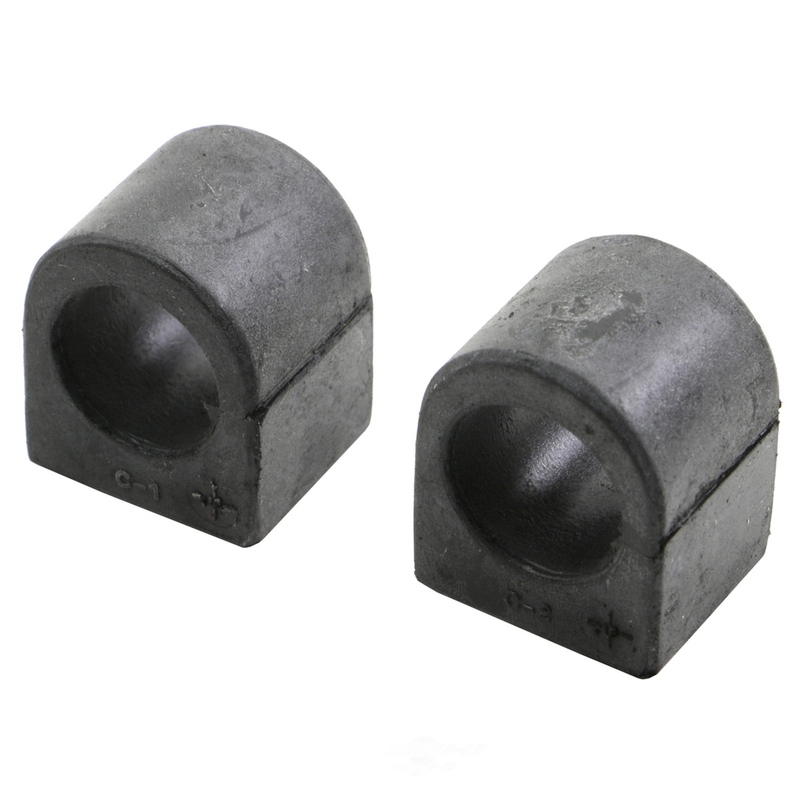 The MOOG Suspension Stabilizer Bar Bushing Kit contains no remanufactured components, and is designed to operate in either city or highway driving. 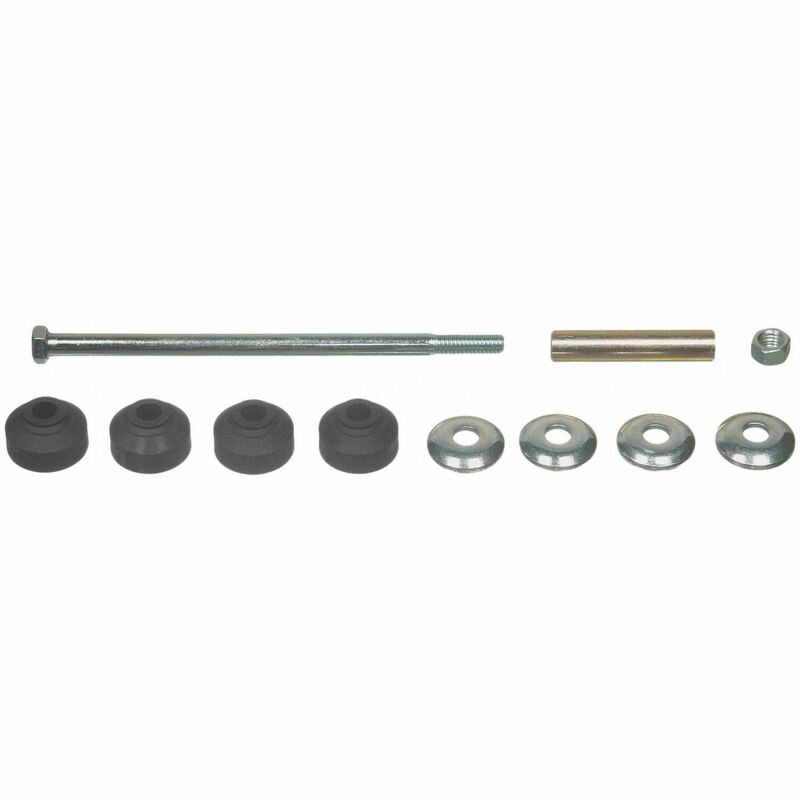 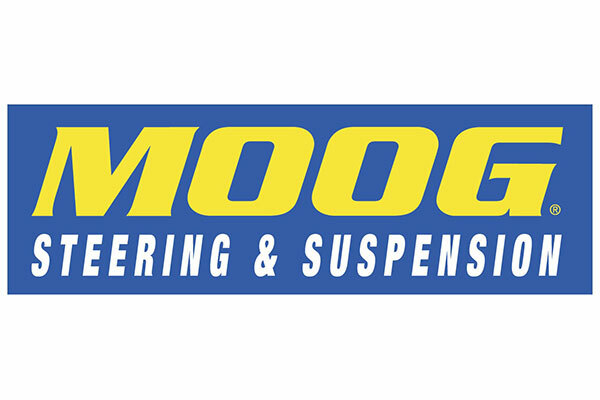 The MOOG Suspension Stabilizer Bar Link Kit contains no remanufactured components, and is designed to operate in either city or highway driving.